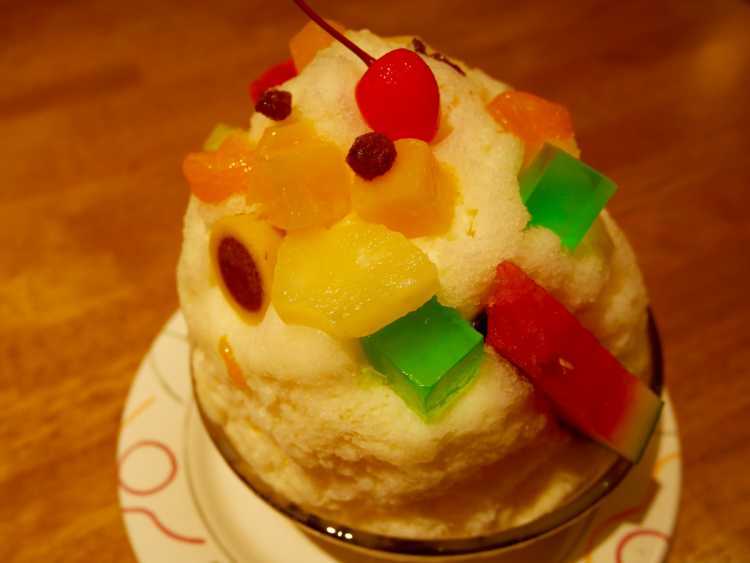 Kagoshima's specialty Shirokuma (means white bear) is shaved fluffy ice with homemade condense milk and colorful fruits like jewels. It's gorgeous but a familiar taste somehow, a comfort food of people in Kagoshima. 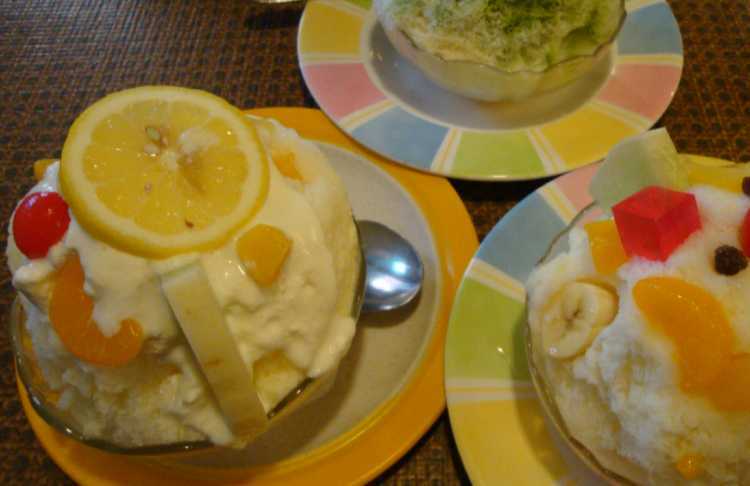 You can eat the first and genuine Shirokuma (a well known shaved ice sold all over Japan). I recommend you a yogurt Shirokuma.